Any sudden death is a devastating event for children. When the death is that of a member of the Armed Forces there are additional difficulties to come to terms with and it is essential to understand the context of military life to make sense of these. 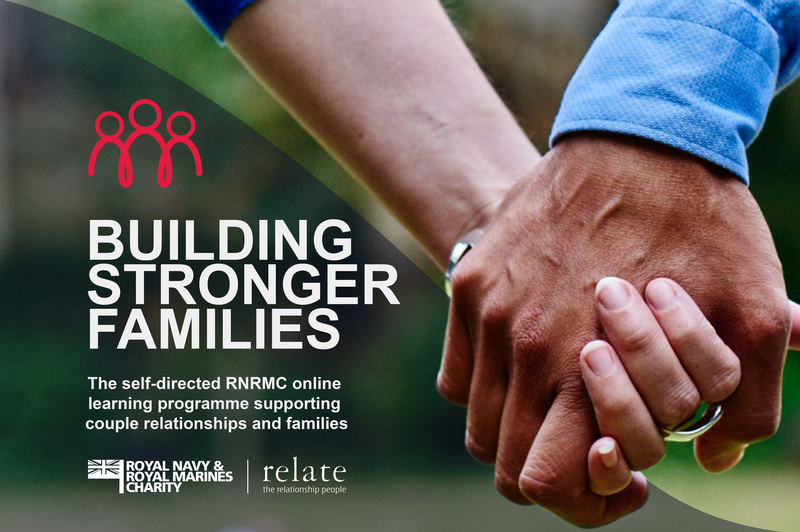 This extended Purple Pack produced by the MOD provides guidance, information and support to those who have a lost a loved one whilst still in Service. If you lose someone who has previously served in our Armed Forces, or you are ex-Forces and you lose someone, then SSAFA is committed to giving support during your bereavement. Find out how here. FAB is a non-public funded, tri-Service charitable initiative in partnership with YHA (England & Wales) Ltd., providing fun and challenging activity camps around the UK for bereaved Military families. Please find out more here. Death is always hard to cope with but different groups of people will have different needs. Military life is different from life in ‘civvy street’ and Cruse understands that that those who have lost a loved one whilst they were serving in the Armed Forces may have particular issues and experiences that can complicate the grieving process. Cruse Bereavement Care can offer face-to-face and group support delivered by trained bereavement support volunteers across the UK. They also offer information, publication, and support for children. Find out more here. 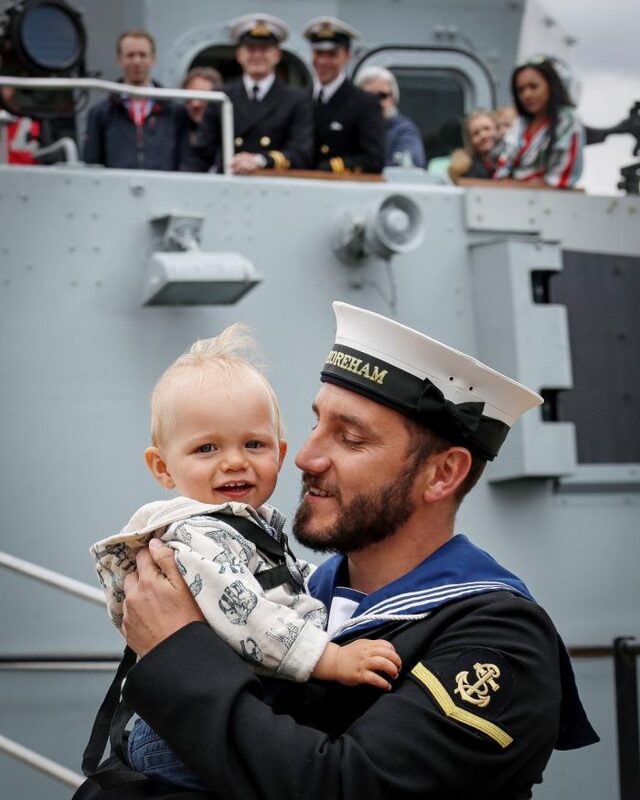 Scotty’s Little Soldiers is a charity dedicated to supporting children and young people who have lost a parent whilst serving in the British Armed Forces. Find out what support is available here. Penhaligon’s Friends is a Cornish charity supporting bereaved children, young people, parents and carers throughout the country. Handbooks for bereaved families, healthcare professionals and schools are available from their website. Jeremiah’s Journey Childhood is a bereavement support service in Plymouth. Find out they could help your family here. 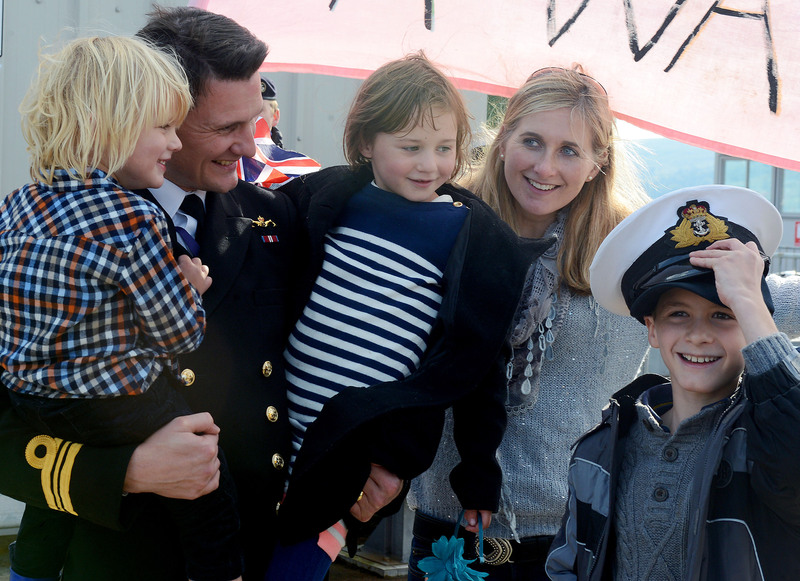 A death in the Armed Forces can be difficult to understand and make sense of for children, it is also very much in the public eye, making it difficult to find ways to say goodbye, there is however support available to families, click here to find out more. The Ministry of Defence has a Bereavement Scholarship Scheme which is available to provide University and Further Education Scholarships for the children of Service Personnel whose death has been attributed to Service since 1990. For further information please click here.